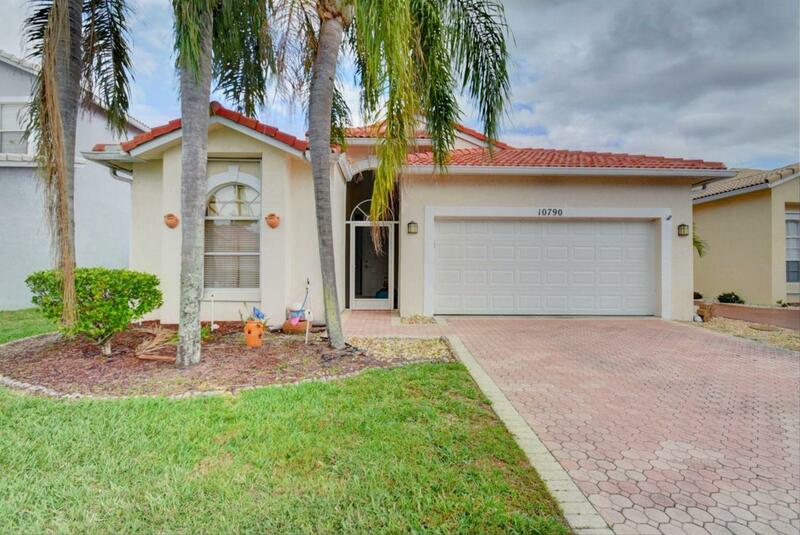 Incredible opportunity to own this stunning, totally turnkey villa in charming Madison Lakes gated community. 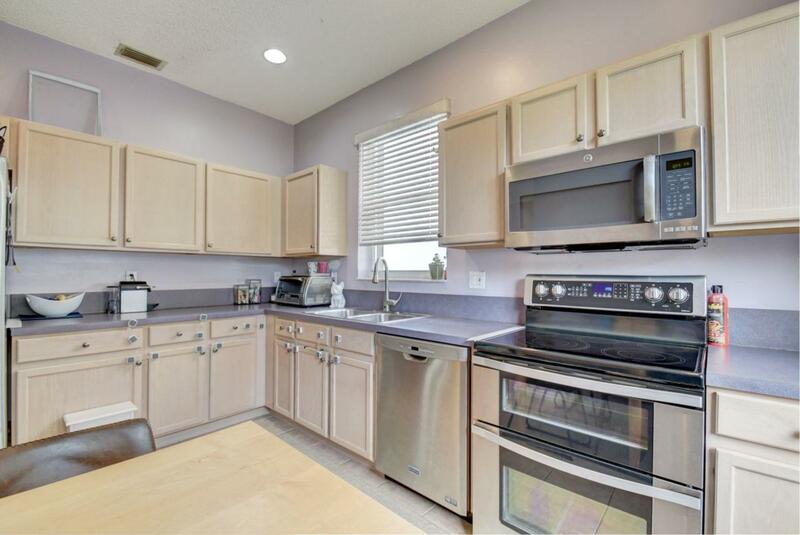 Filled with updates, this bright, pristine space features an open-concept floorplan, ceramic tile and laminate flooring, vaulted ceilings and updated finishes. 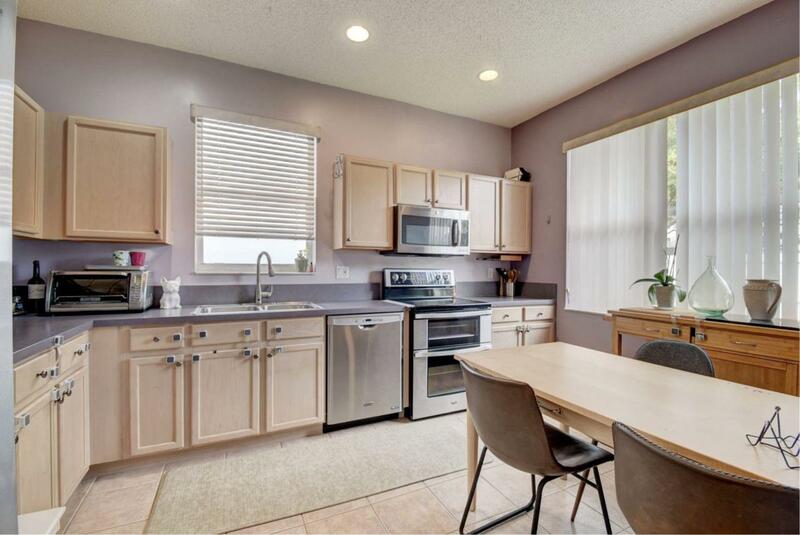 Gorgeous eat-in kitchen boasts updated appliances and contemporary cabinetry (2018 Fridge / 2016 Stove & Dishwasher / 2017 microwave). 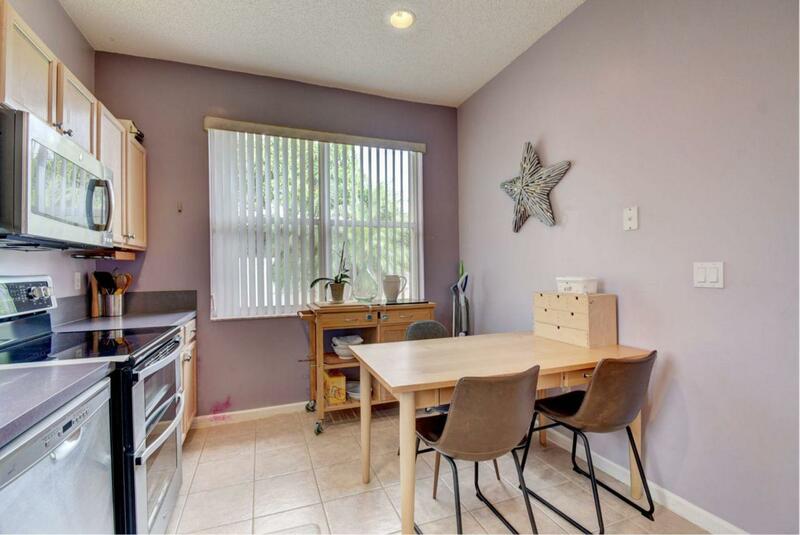 Lovely owner's suite with cathedral ceiling, walk-in closets and bath with huge double vanity. Covered, screened patio offers a sheltered spot for outdoor seating and dining. Fenced backyard offers privacy for pets, playtime or entertaining. Additional updates incl: 2018 Hot water htr / 2017 HVAC / 2015-16 Wshr-Dryr / 2018 New Garage Door, Opener, Spring, Track, Motor. Don't miss this one!